Plot: Rocky takes another shot at Apollo Creed, who will win this time? 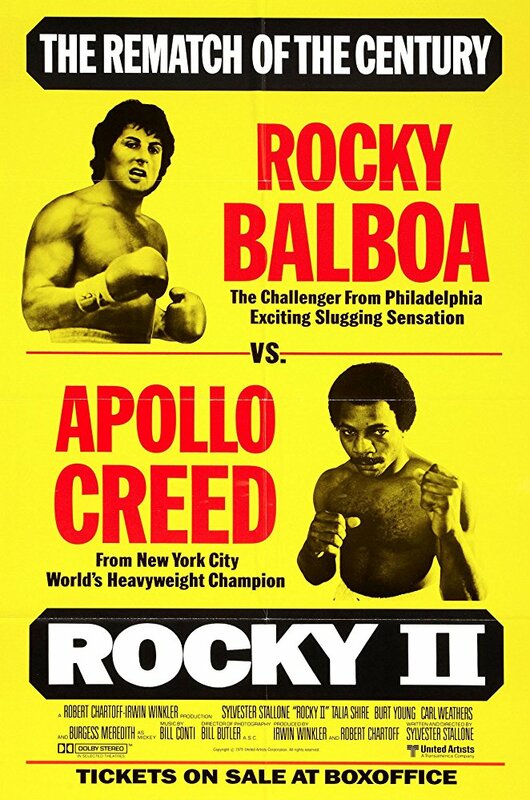 Rocky takes another shot at Apollo Creed, who will win this time. This movie was a alright sequel. It of course retreads the same ground as the first, but it's efficiently done despite the obvious predictability of it all. A really good sequel that feels like a true continuation to the story. The drama is still there and the characters are put through more challenging situations. Almost as good as the first. No posts have been made on this movie yet. Be the first to start talking about Rocky II!